There are a range of courses that are accessible all IABA affiliated coaches, referees/judges and volunteers. To view and download the IABA L1 Application Form and Guidelines . 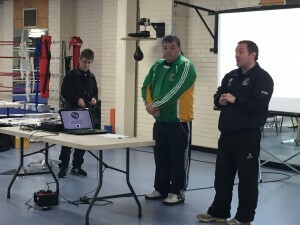 The Ulster Boxing Council is the Governing Body for boxing in the province of Ulster. There is 6 County Boards with 112 clubs presently affiliated. Our aim is to promote & develop the sport of amateur boxing in accordance with the Rules of IABA and AIBA. 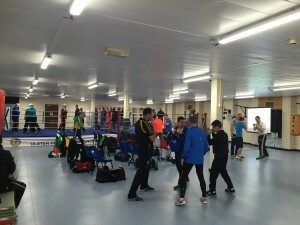 © 2018 - Ulster Boxing Council. All rights reserved.